Songs originally by Springsteen, Simon, James Brown, etc. 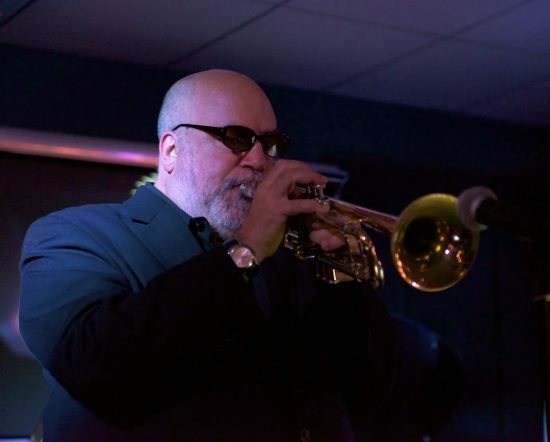 Randy Brecker will release a new album, RandyPOP!, on the Piloo label on Sept. 18. The live recording features what the trumpeter calls “de-ranged” versions of nine pop, rock and R&B songs whose original versions -recorded by such artists as Bruce Springsteen, James Brown, Donald Fagen and Paul Simon-featured Brecker. The new arrangements are by Kenny Werner, who contributes keyboards. Also featured are David Sanchez (tenor saxophone), Adam Rogers (guitar), John Patitucci (bass), Nate Smith (drums) and vocalist (and daughter) Amanda Brecker. The album was recorded at the Blue Note Jazz Club in New York, and was produced by Werner, Brecker and Jeff Levenson. 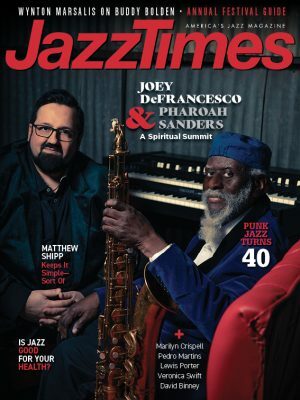 For further information, visit Piloo Records or Randy Brecker.